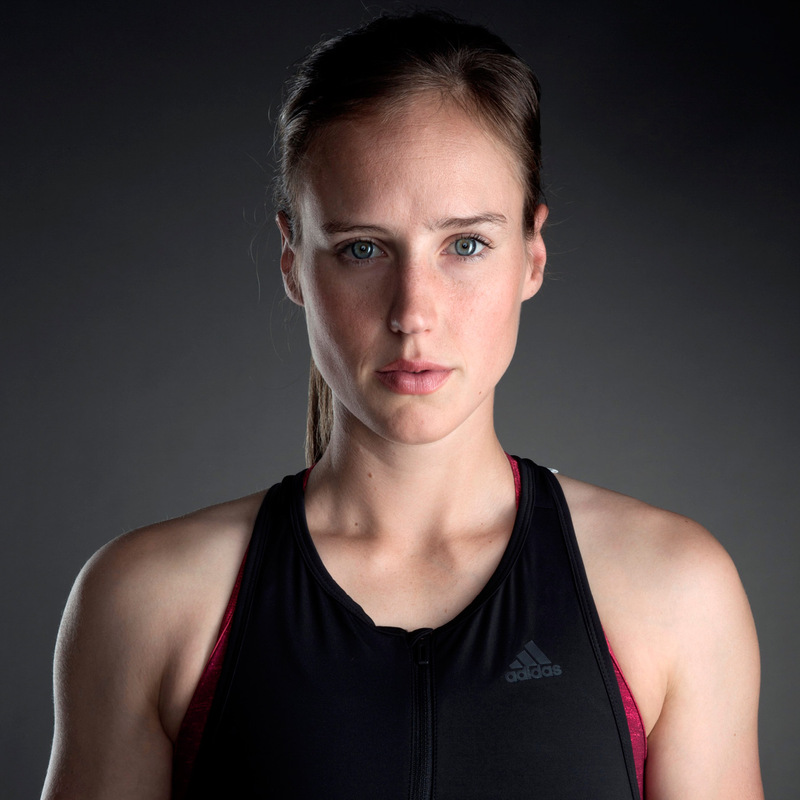 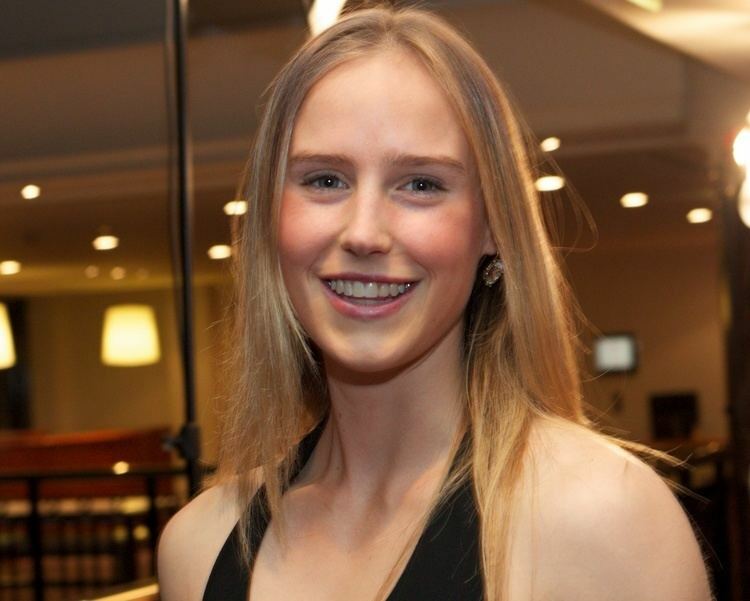 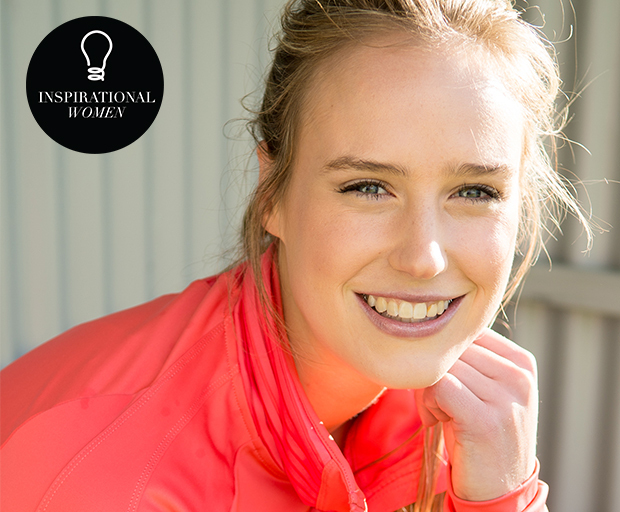 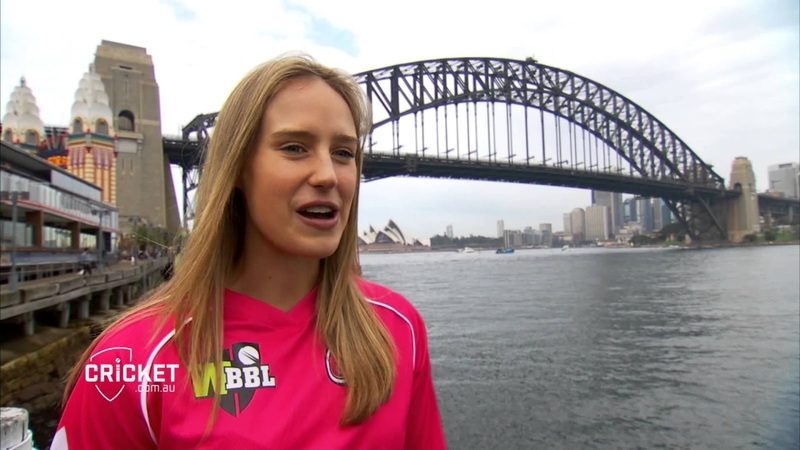 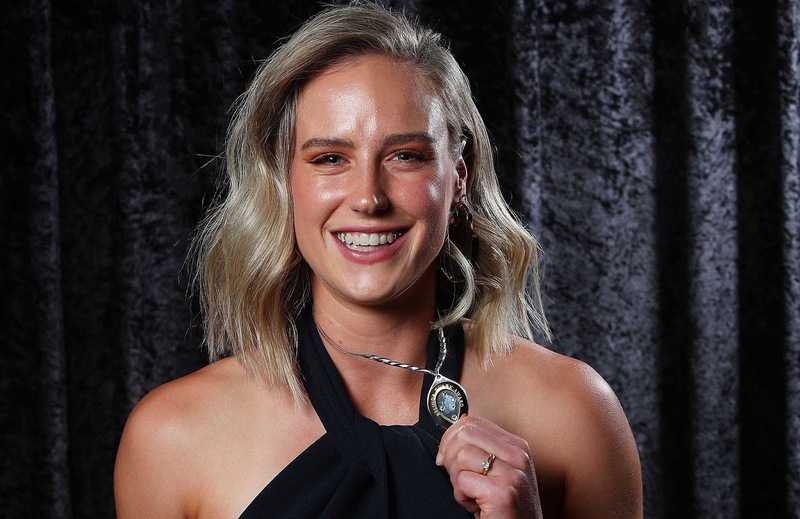 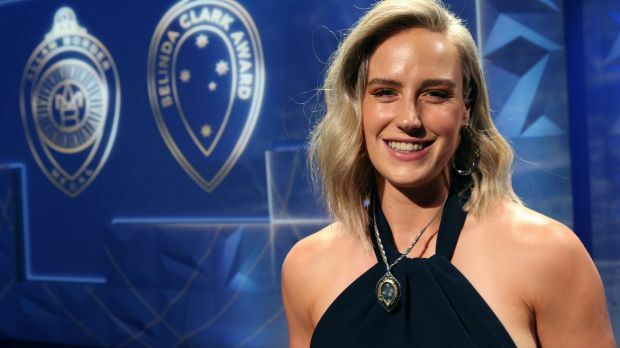 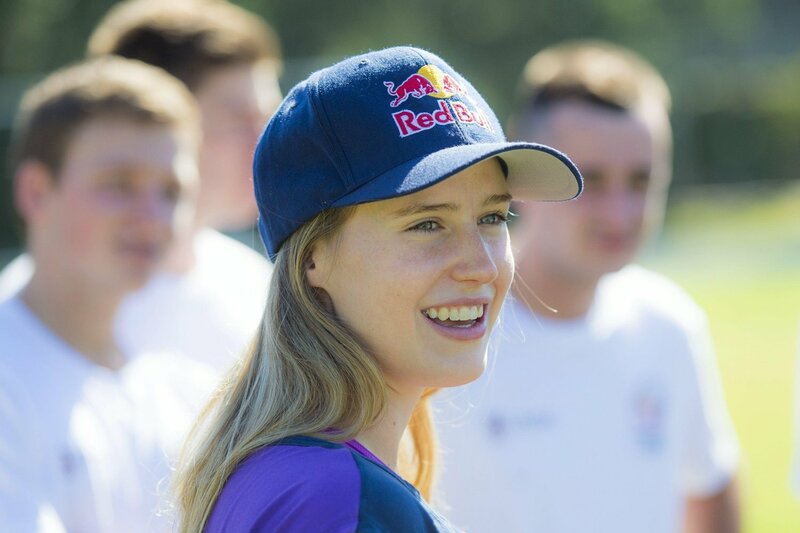 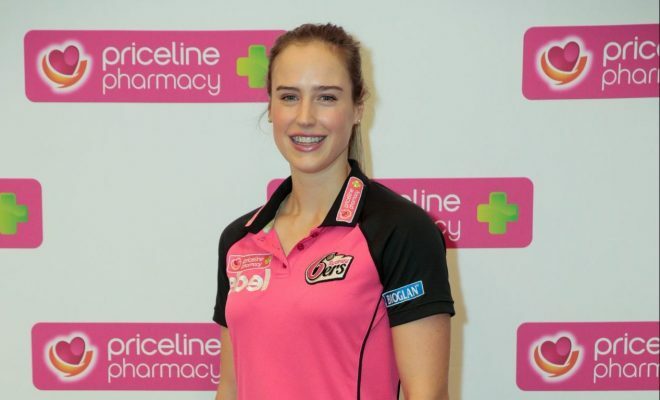 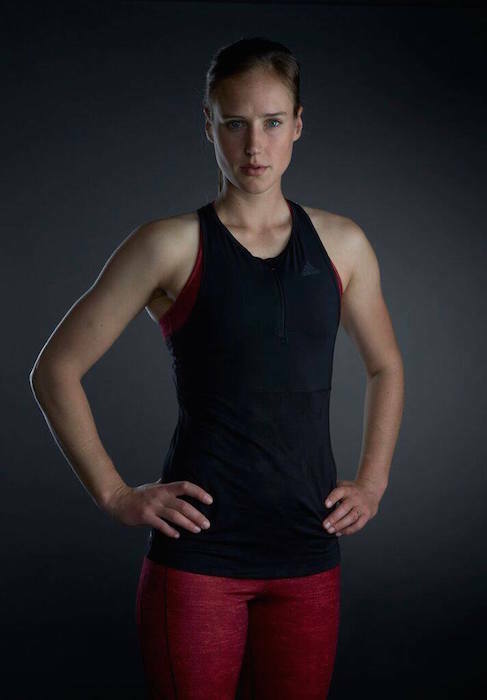 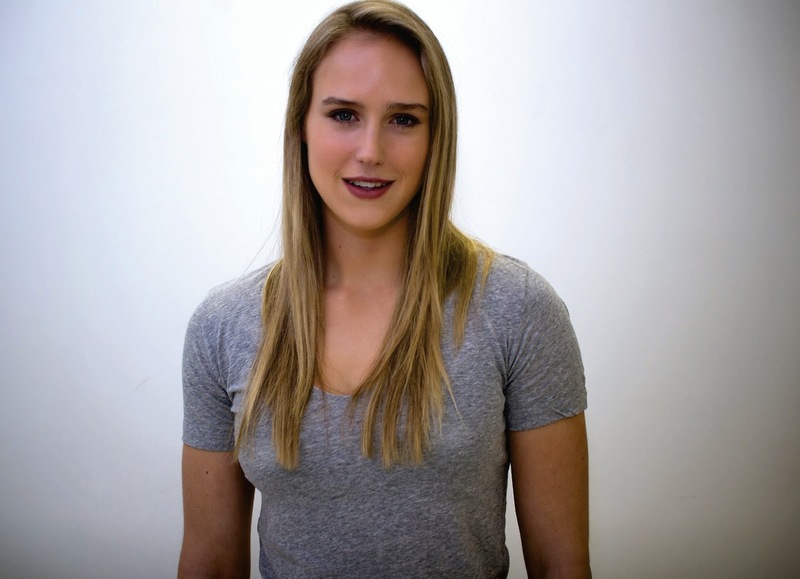 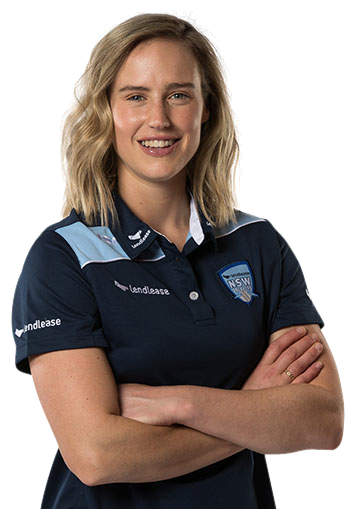 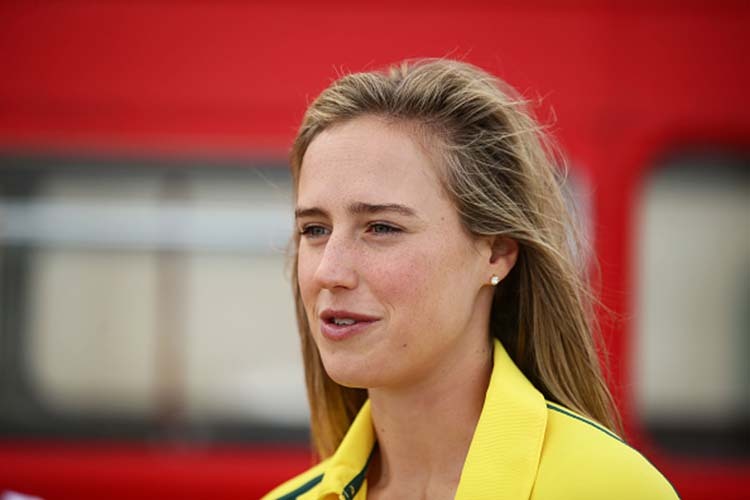 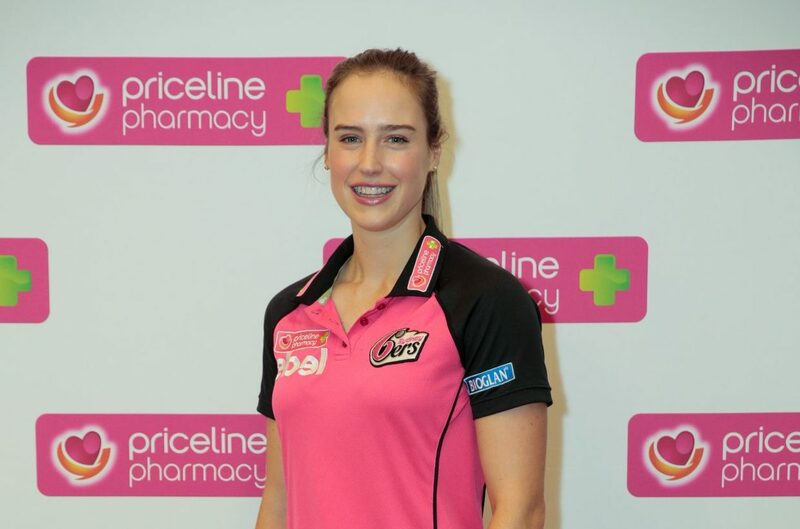 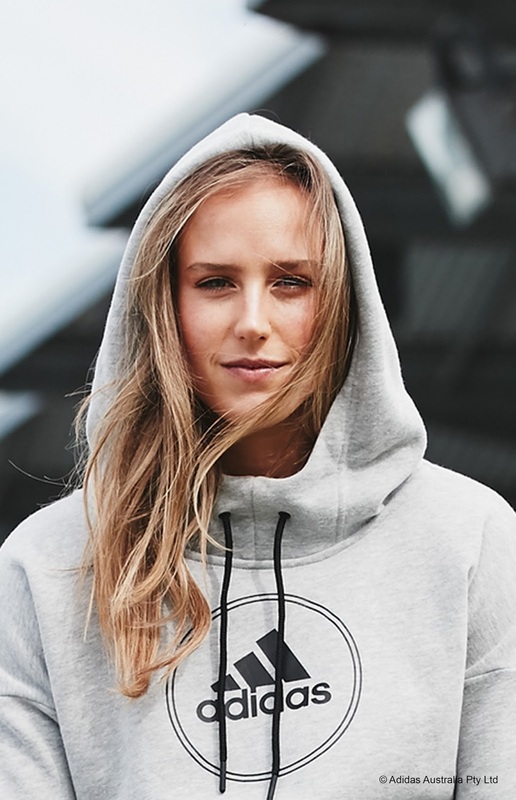 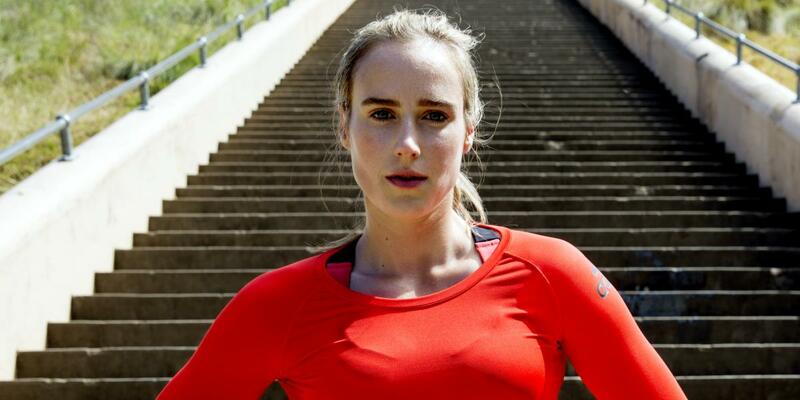 Ellyse Alexandra Perry (conceived 3 November 1990) is an Australian sportswoman who made her presentation for both the Australian cricket and the Australian ladies' national soccer group at 16 years old. 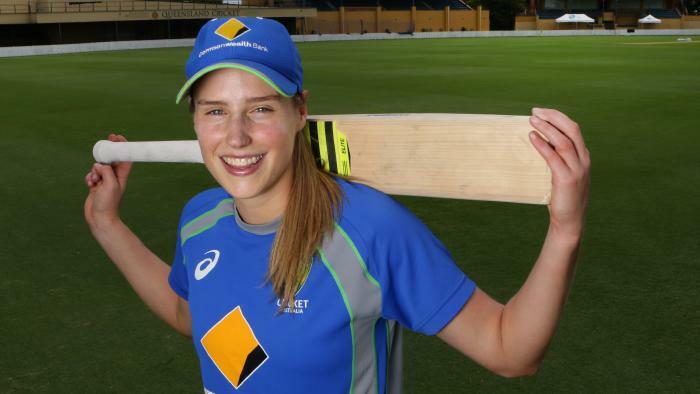 She played her first cricket worldwide in July 2007 preceding acquiring her first soccer top for Australia a month later. 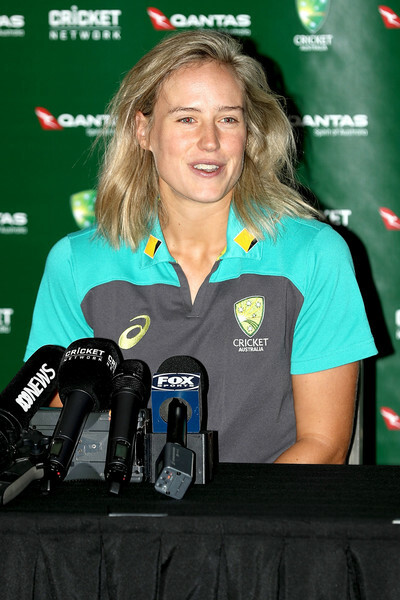 Perry is the most youthful individual to speak to Australia in cricket and the primary Australian to have showed up in both cricket and soccer World Cups. 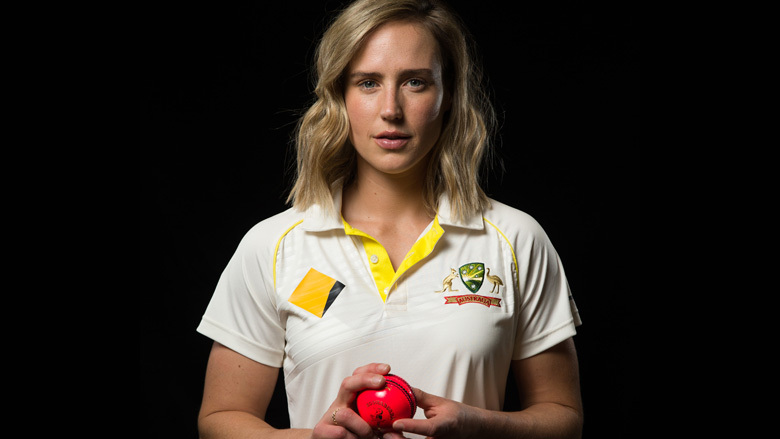 Perry was optimized to make her Women's One Day International (WODI) make a big appearance for Australia against New Zealand, three months previously playing a solitary counterpart for her state New South Wales in the Women's National Cricket League (WNCL). 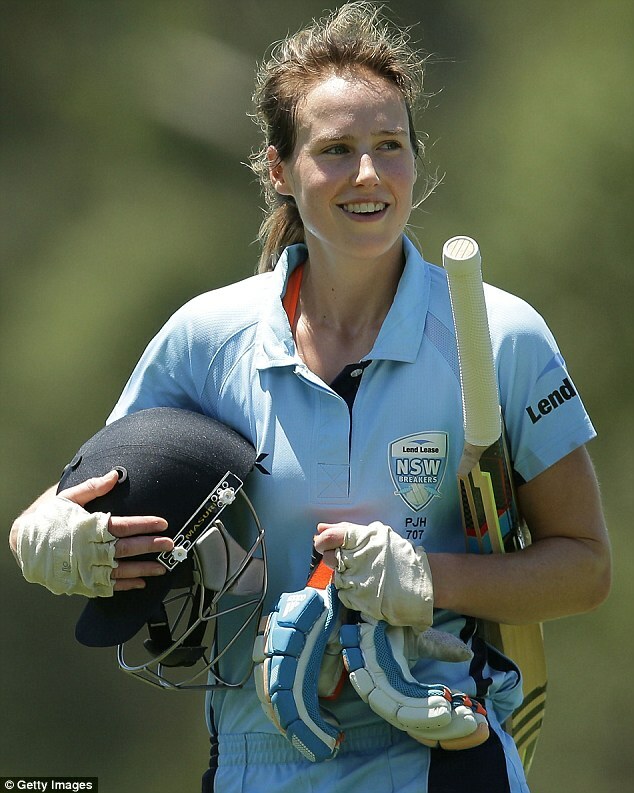 In 2007– 08, she made her introduction for New South Wales and won the WNCL with them, and toward the finish of the season, she influenced her Women's Test to cricket make a big appearance in Bowral against England. 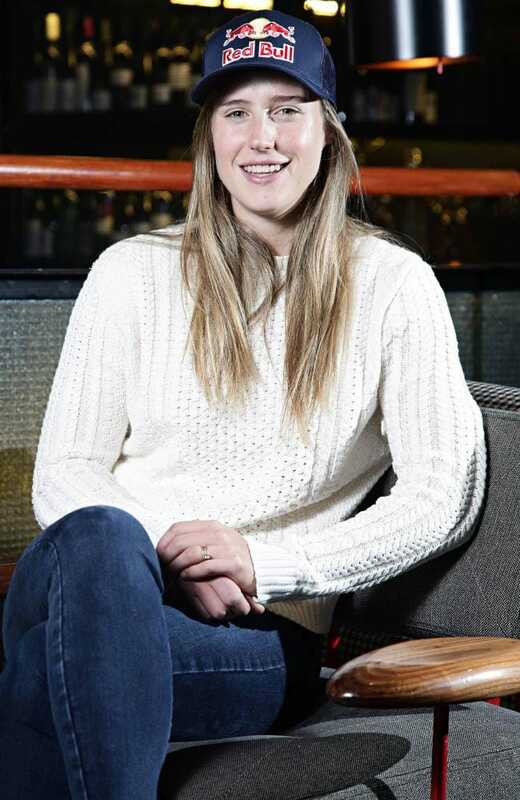 Amid the season, she was the player of the match in her Women's Twenty20 International (WT20I) make a big appearance against England, and made her lady WODI 50 years against New Zealand. 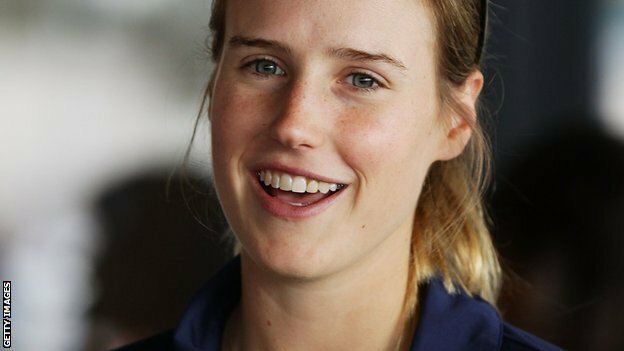 Perry took 4 wickets for 23 keeps running in the last of the 2008– 09 WNCL to enable New South Wales to shield their title. 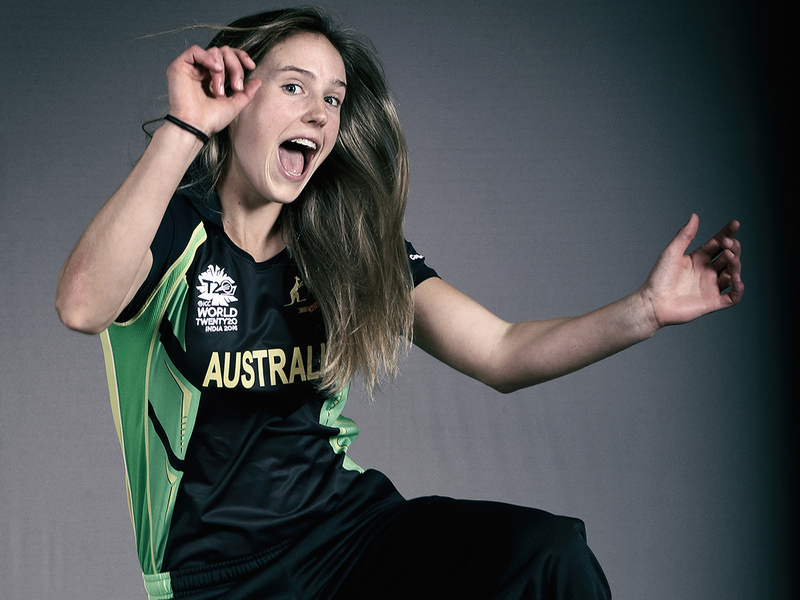 She at that point took nine wickets as Australia came fourth in the 2009 World Cup held in Australia. 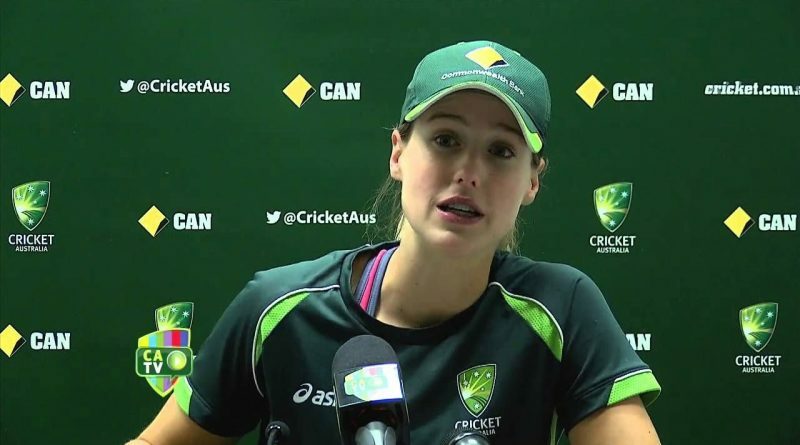 She was insufficient amid the 2009 ICC Women's World Twenty20 in England, taking just two wickets in Australia's four matches. 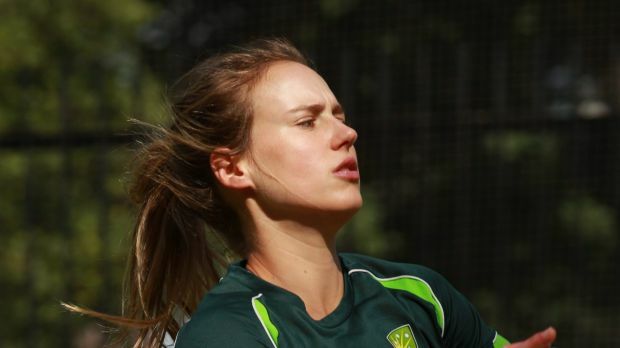 In 2009– 10, Perry took 22 wickets and scored 148 keeps running as New South Wales won the WNCL once more. 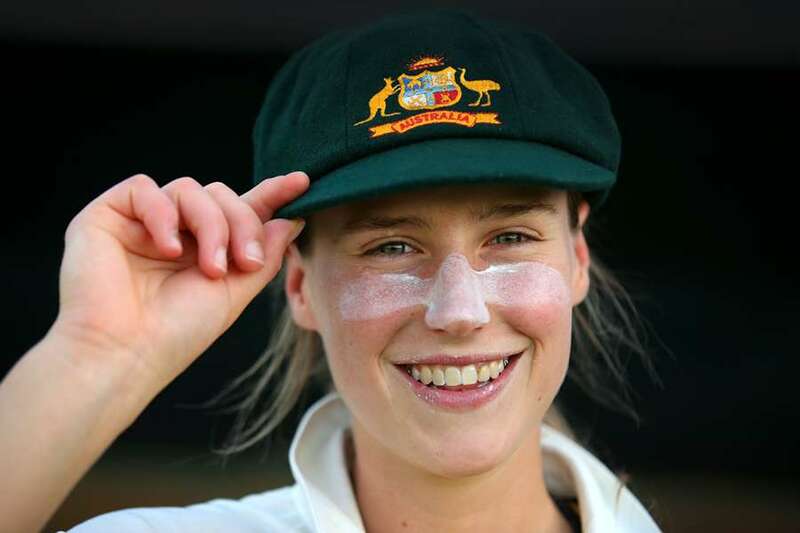 She at that point took 18 wickets in 10 WODIs against New Zealand toward the finish of the season, as the Australians won all the matches. 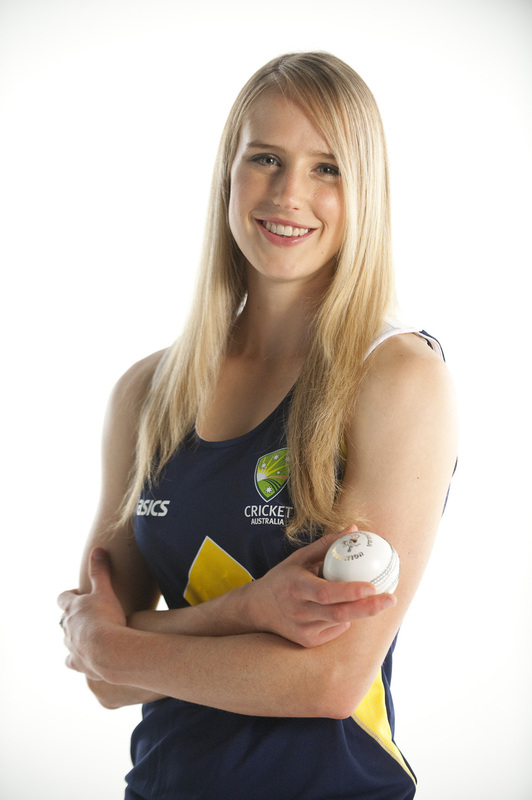 Amid these matches, Perry took her lady five-wicket WODI pull. 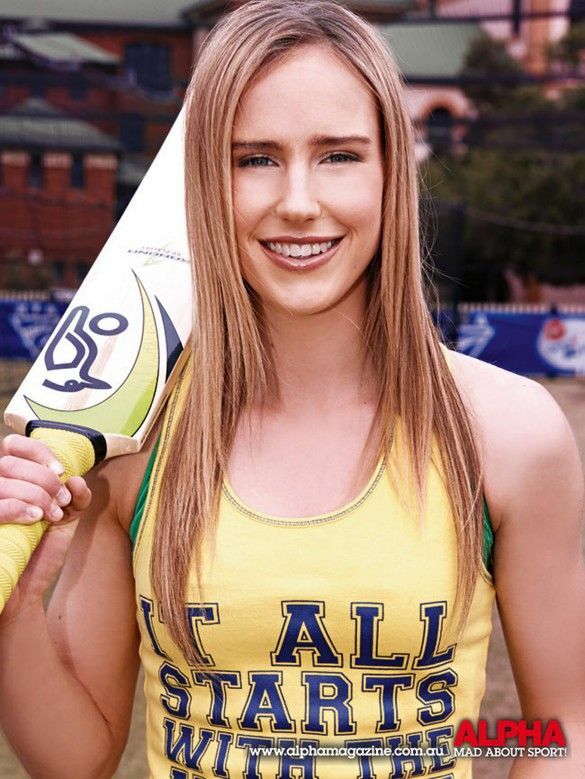 Perry played in every one of Australia's matches at the 2010 World Twenty20 in the West Indies, taking 3 wickets for 18 runs and being named player of the match in the last as Australia vanquished New Zealand by three hurries to assert the title. 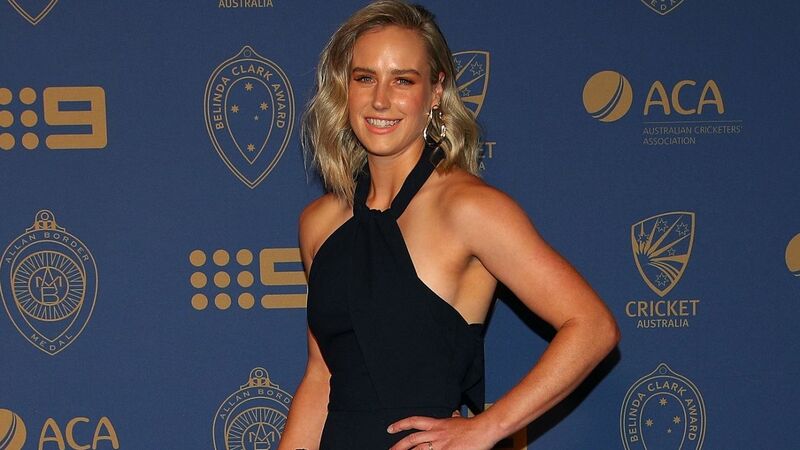 In December 2017, she won the inaugural ICC Women's Cricketer of the Year grant. 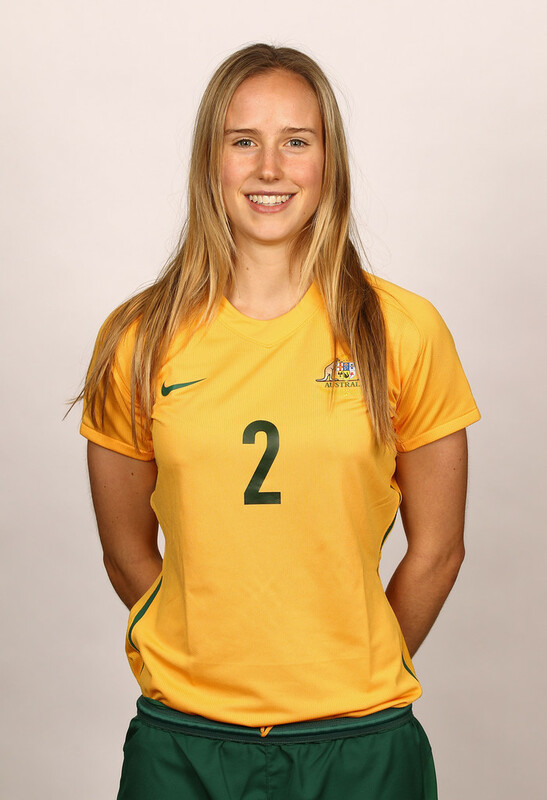 A protector, Perry spoke to Australia at the 2008 Asian Cup, and scored in one of the matches. 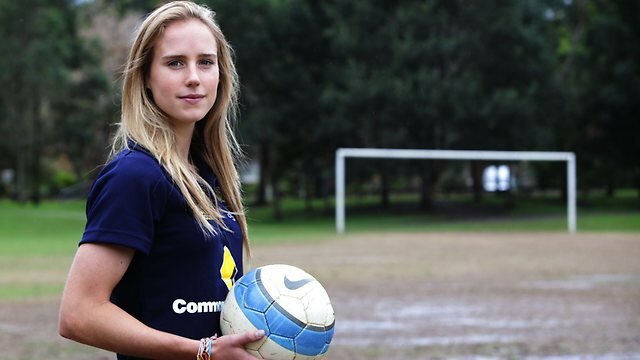 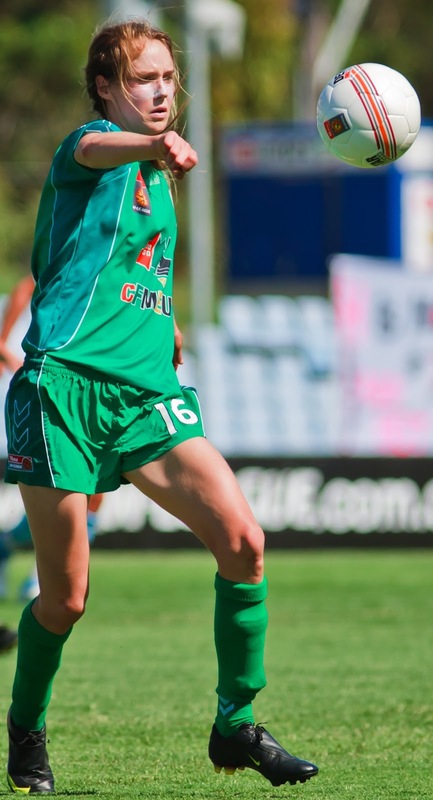 She played for the Central Coast Mariners in the Australian W-League amid the 2008– 09 season, before exchanging to Canberra United the next year. 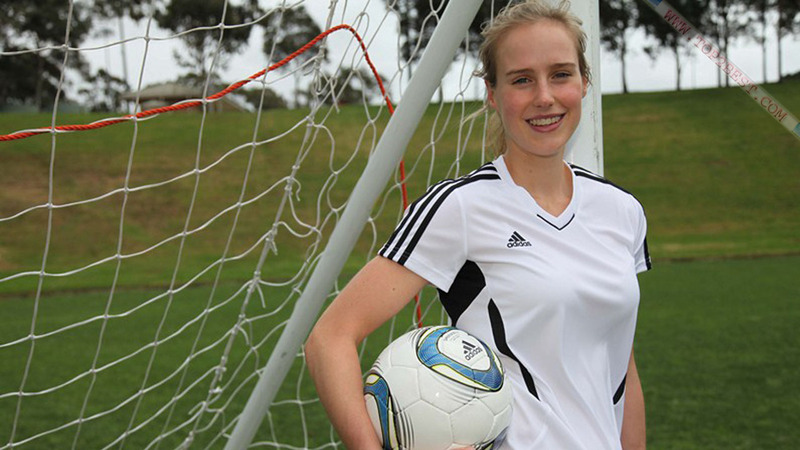 In June 2010, Perry started her media profession by facilitating the soccer-related show Football Stars of Tomorrow, screened on the computerized sports channel One HD.